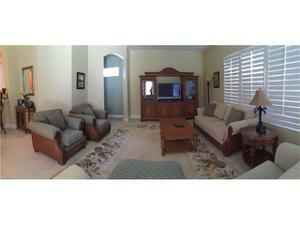 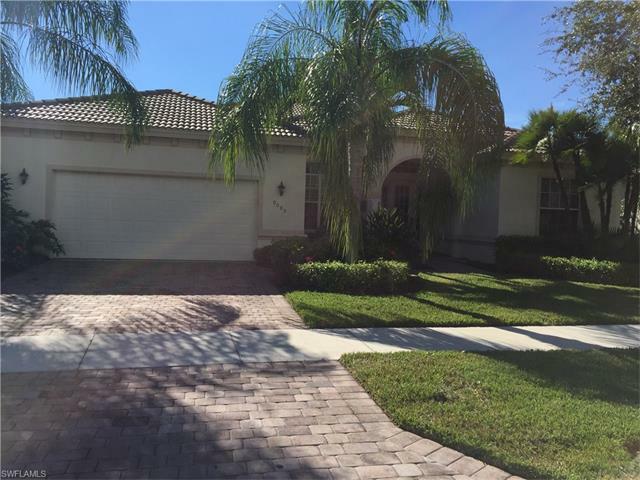 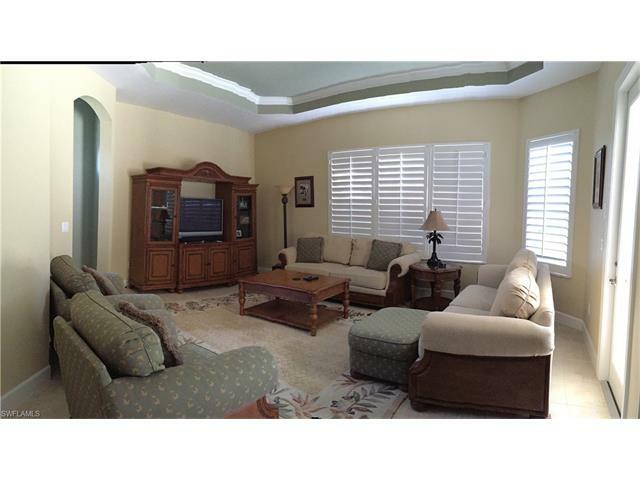 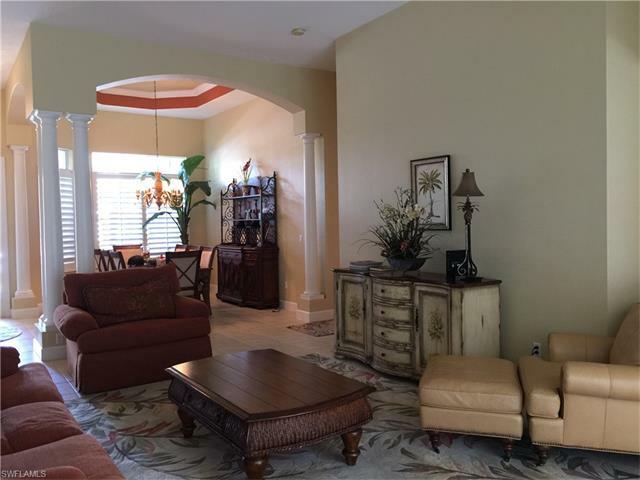 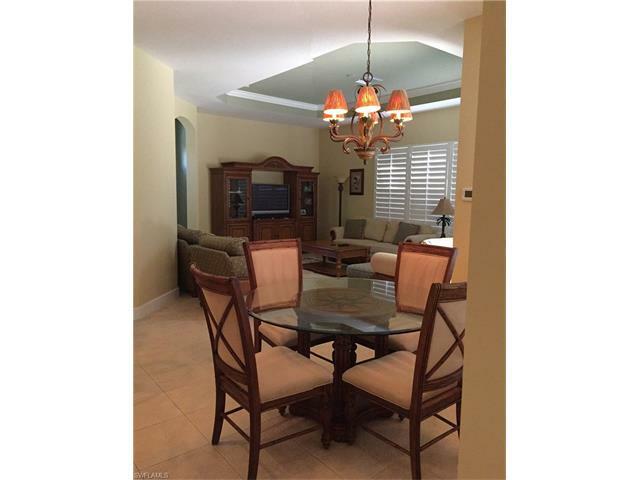 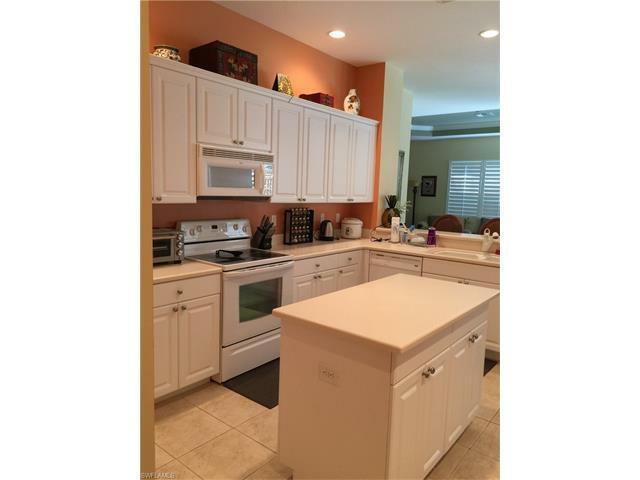 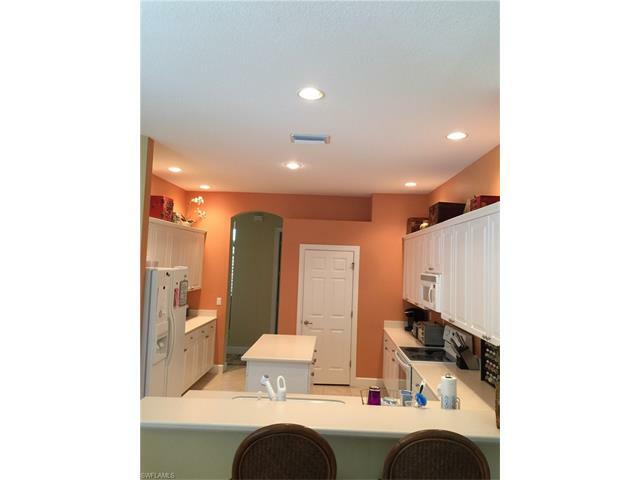 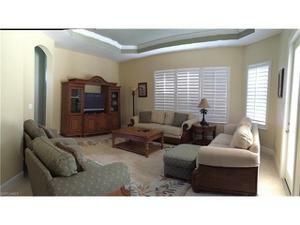 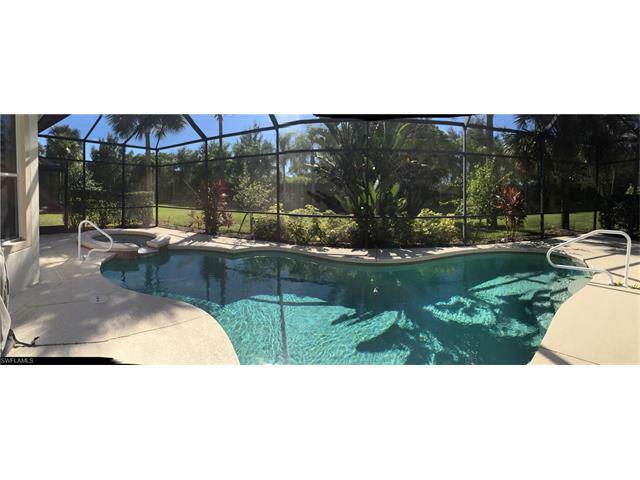 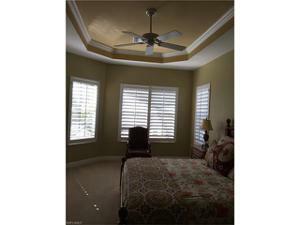 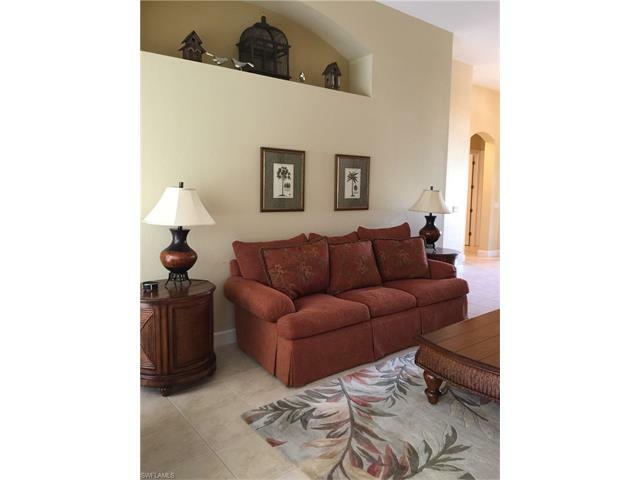 Beautiful single family pool and spa home in Mustang Island-Lely Resort. 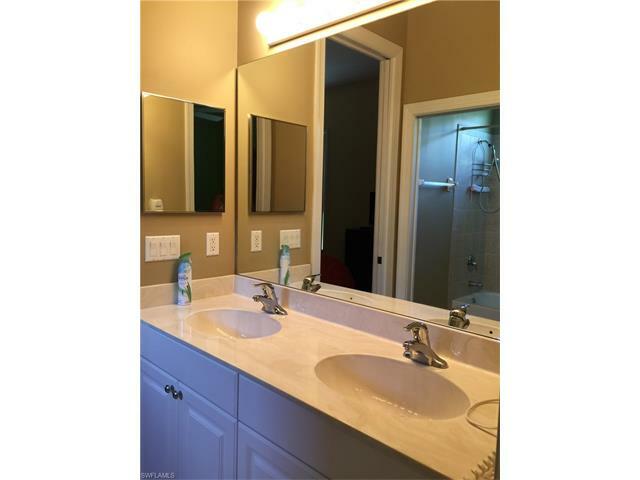 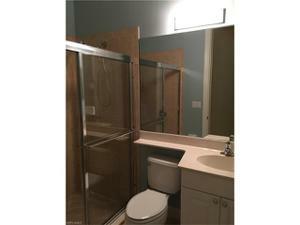 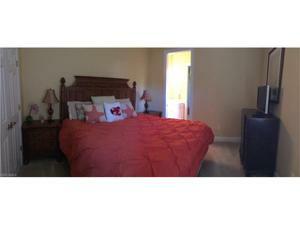 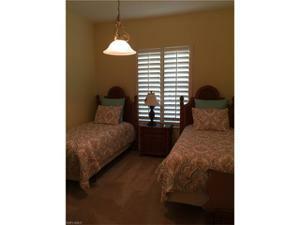 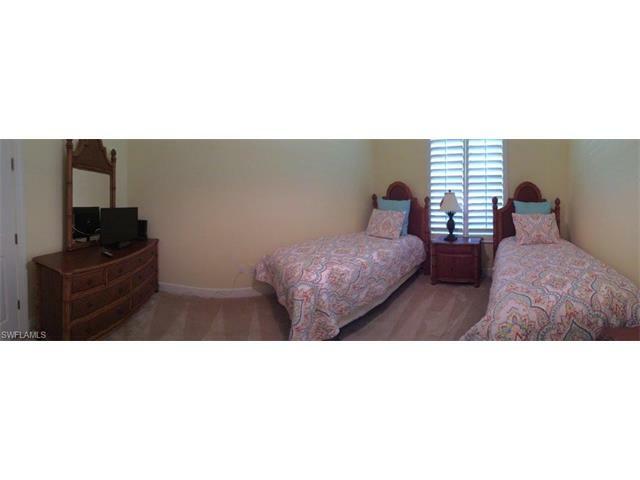 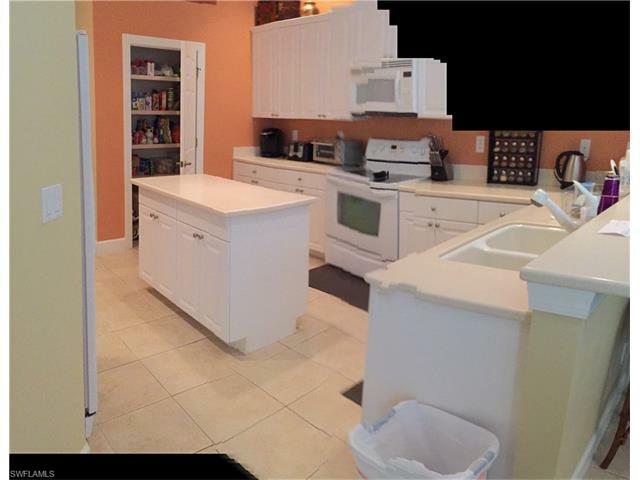 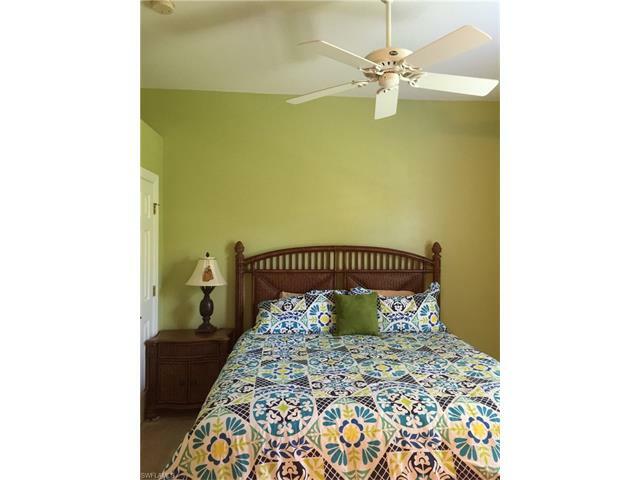 Very spacious living and dining room, large family home and three king bedrooms and two twin bed in the fourth bedroom. The Players Club membership is available with the transfer fee of $265.00. 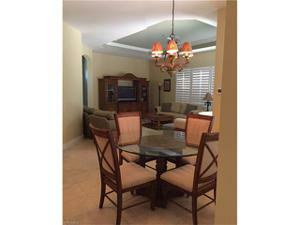 Lely Resort has two public golf courses for anyone that wants to Play golf, the Mustang and the Flamingo.